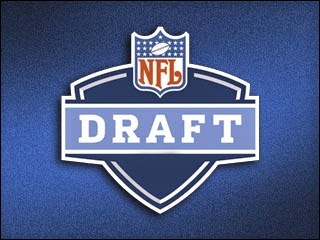 I do believe the San Diego Chargers will trade Philip Rivers at the NFL Draft, it's just a question as to which team. The Tennessee Titans and New York Jets need him the most at the top, but I am not sure the Jets would be willing to deal the necessary pieces, when they might be able to draft Marcus Mariota at 6. I am also not sure I would advise the Titans to move multiple draft picks for Rivers, when the rest of the team is so bad. The Oakland Raiders signing of Michael Crabtree is just a one year deal - is that enough to keep them from drafting Amari Cooper/Kevin White? Derek Carr would benefit from as many weapons as possible!